“Even if I don’t finish, we need others to continue. It’s got to keep going.“ – Terry Fox, July 10, 1980. Terry Fox lost his battle with cancer within a year of charging Canadians with the task of finishing the race he didn’t get to complete. Over the last 33 years we’ve responded, and the Terry Fox Foundation far exceeded Terry’s original goal of raising twenty-five million dollars, having raised more than half a billion dollars for cancer research to date. Once again this year, Bakersfield P.S. 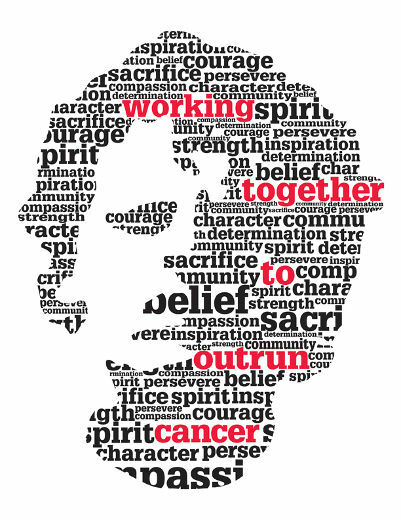 is proud to be raising money for the Terry Fox Foundation to support cancer research. We are asking students to support the effort by collecting money for this event (please, no door to door soliciting). Our school walk will take place on Tuesday, October 8th. We thank you for your support and look forward to a fantastic event!